Written for Daily Hive by Varun Banthia, who serves on the board of directors of a non-profit in Vancouver’s Downtown Eastside, and formerly acted as an advisor to Vancouver City Council on disability access. Whether to read the newspaper over a cup of tea on a lazy Sunday morning, to have a few friends over for a drink, or to curl up with our families and binge watch a series on Netflix, living rooms serve such an important function in our households. They are often the focal point of social interaction, of enjoyment, and of comfort. This space, however, is a privilege that many including myself, take for granted. Thousands of Downtown Eastside (DTES) residents living in the city’s now infamous Single Resident Occupancy Units (SROs) don’t have access to a similar amenity, and this is having serious consequences on our efforts to combat a worsening situation in the neighbourhood. SROs are commonplace in many North American cities. 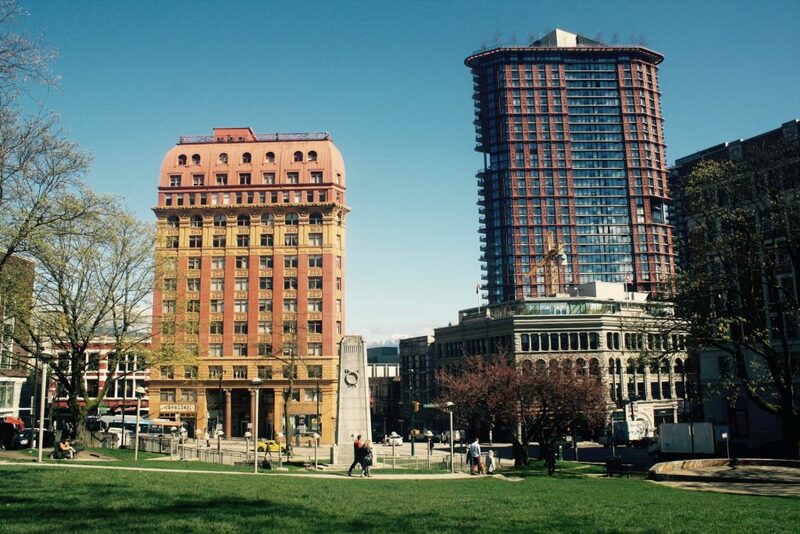 Often located in repurposed hotels built in the early 20th century, here they serve as housing for the most impoverished Vancouverites. Most consist of a bed, some have a sink, and maybe a table with some chairs; commonly, however, they are filthy, wretched hovels of despair, misery and isolation. Needles can often be found in every nook and cranny, the toilets are clogged so thick smells of urine waft through the halls, and the walls are desecrated with graffiti. Physical altercations, overdoses and shouting matches are frequent, bordering on constant. Yet, despite these concerns, the SRO is an important public policy tool used by non-profits and governments to tackle growing homelessness in Vancouver. Rapidly rising rents mean we need more affordable shelter, and SROs are an easy way to accomplish that on tight budgets. They take the problem off the streets – out of sight of voters and tourists. Of course, providing housing for those most disadvantaged in our society is an important step, however it’s merely a Band-Aid solution. Subsidized housing needs to be applied in conjunction with other remedies. Unfortunately, simply assigning DTES residents a room in an SRO does very little to encourage self-sufficiency, or to prevent more individuals from finding themselves in need of SRO housing in the first place. In reality, the depravity of these buildings probably makes someone more likely to turn to substance abuse, or resort to crime to make ends meet. A few months ago, I was speaking to an individual as he was checking into a shelter for the night. I was surprised to learn that he already rent-paying resident of a nearby SRO. He told me that the hotel’s populace of bed bugs, cockroaches and mice was so unbearable that when he slept there he felt he had no choice but to turn to drugs to overcome the feeling that something was crawling in his sheets. 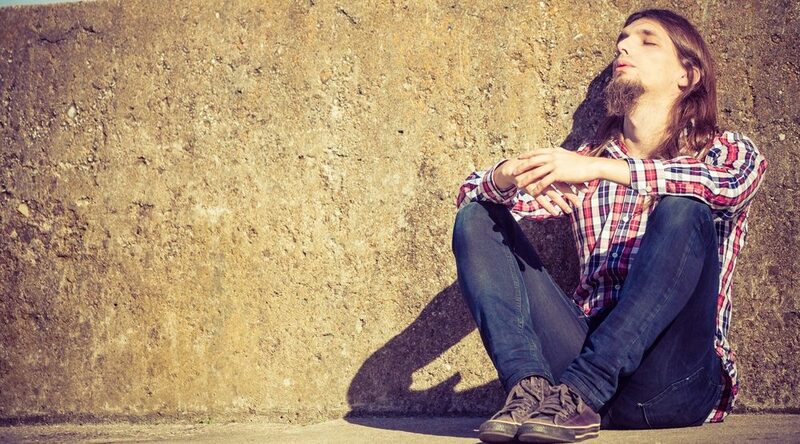 For him, spending the night at a shelter was the only way to avoid relapsing. But shelters are in short supply, and the vast majority open only at night. SRO residents don’t have easy access to a safe community space to sit during the day. Thus, SRO living, along with life in the DTES can thus be excessively desolate, reclusive and lonely. Given the luxuries we have of our living rooms, of relaxed nights out with friends or of a $3.50 cappuccino at a café while we finish up some work, it’s hard to grasp the profound isolation DTES residents face every day. A culture of social isolation can have devastating and far-reaching implications for the Downtown Eastside and efforts to ameliorate the situation in the struggling community. Loneliness can be immensely depressing, damage self-confidence and decrease the likelihood that an individual avails of government services on offer. Stressful and relatively insular surroundings have also been correlated to addiction. As highlighted in Gabor Maté’s In the Realm of Hungry Ghosts (2008), numerous studies have demonstrated that social isolation or dangerous environments can lead to addiction in both humans and animals. Dr. Maté, a former in-house physician for a number of Vancouver SROs, cites two relevant studies. In the first, conducted at SFU and published in Pharmacology, Biology and Behavior (1981), rats that were kept in isolated and cramped cages voluntarily consumed 20 times more morphine than rats residing in an open and comfortable natural habitat. The second, a study published in Addiction (1993) showed that the rate of addiction among American soldiers rose by 19% in the stressful conditions of the Vietnam War. However, upon returning home, to a relatively safe and normal environment, 95% of these veterans were cured of their addiction – rates that would be miraculous in today’s DTES. 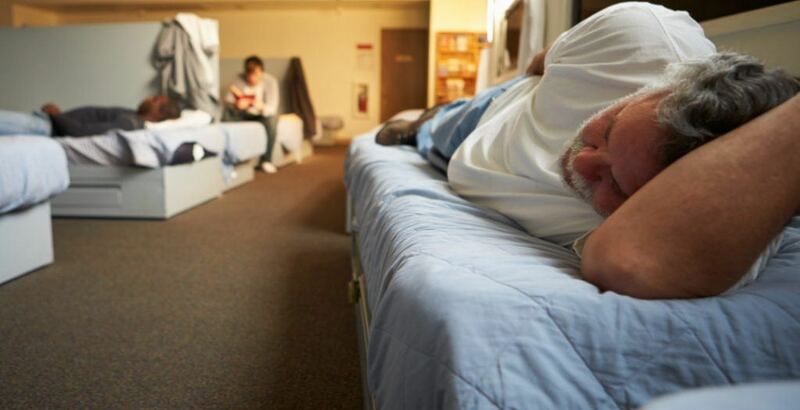 Given Vancouver’s wet weather, the only option for many SRO residents is to sit in their cramped accommodations and struggle just to make it through the day without overdosing or getting sick. Instead, we should be providing them with spaces to expend this free time finding ways to pull themselves out of poverty and find independence. Ideally, this would lead to eventually moving out of the SRO so that it can be turned over to someone else. 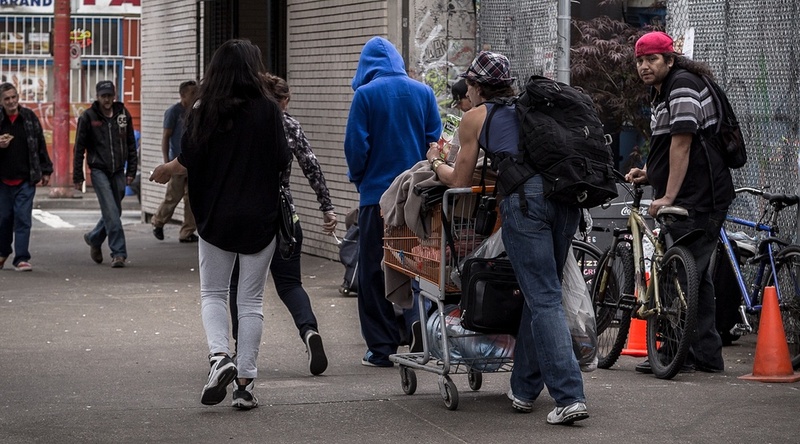 It stands to reason, rather logically, that improving the amenities in the DTES and social opportunities would translate to gains in healing the systemic poverty and addiction that plague the neighbourhood. To do this, we need to create more places for DTES residents to check emails, hunt for a job, see a couple friends, or even to just keep dry during the rainy months. These “community living rooms” would also grant governments greater access to at-risk populations, who would otherwise spend their days in SRO units, in order to provide valuable services like tax help, resume writing workshops, and even voting stations. A few drop-in centres in the DTES do offer this, but they are certainly in short supply. A modest, clean, predominantly empty space for SRO residents to sit and interact with one another is a resource which is grossly undervalued by policy makers and NGOs alike, especially given the state of the SROs over which they preside. Our surroundings have an important role to play in who we are. They can nurture us to achieve great things, or conversely, push someone to chronic substance abuse. Simple open spaces or “community living rooms” could go a long way in making the DTES a more welcoming and socially vibrant place. In turn, this could have positive implications on improving access to services in the area, cultivating better mental health among neighbourhood’s residents, and could help our governments achieve more lasting success in rectifying some of the deepest issues afflicting the area.